Watch PJ Moynihan's new documentary short, 'Recovering Addiction'. And laugh with one of Boston's top comedians Amy Tee as she presents chemical-free comedy, taking self-help to hilarious new heights. Jack Lynch will also join us. 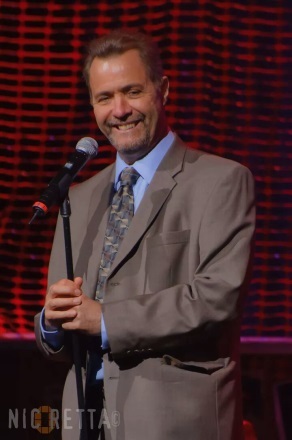 A Boston native, with 25 years of experience, has taken his comedy on the road and toured all over the U.S. and parts of Canada. 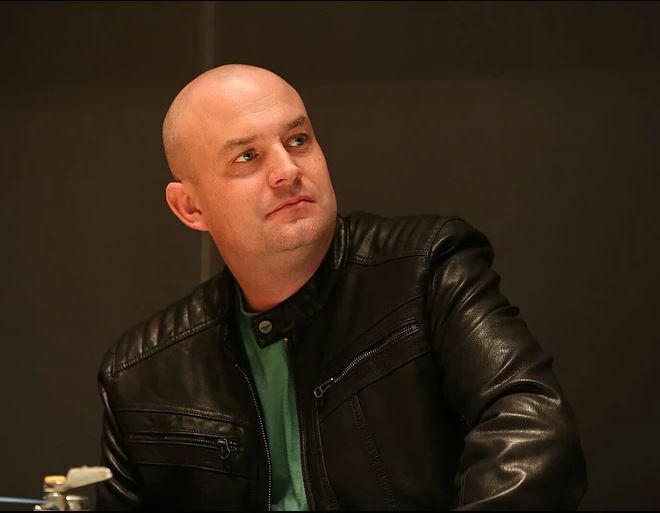 PJ Moynihan, is an award-winning Writer/Director and EMMY-nominated Producer who founded Digital Eyes Film. Recovering Addiction: A Public Health Rescue Mission (short) announces an upcoming social action film focused on a new way of looking at addictive behavior in the face of a growing epidemic of mortality facing the US. 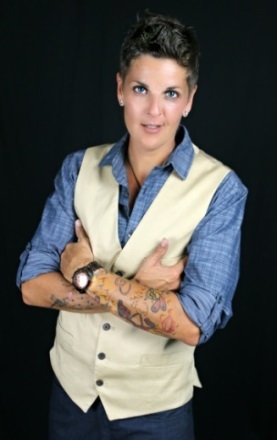 Amy Tee brings charm and wit to her experiences with alcohol addiction, bi-polar disorder and, the road to recovery. As an official 'In Our Own Voice' Presenter for National Alliance on Mental Illness and Certified Peer Specialist, Amy proudly uses her comedy to serve as a mental wellness advocate. Jack has been doing stand up for over 25 year's. A Boston native, he honed his clean, but bitingly sarcastic comedy on the Boston Club scene, before taking his act on the road and touring all over the U.S. and parts of Canada. On stage, Jack shares and pokes fun about his own struggle with addiction and his now over 34 years in recovery. Jack is also a licensed drug and alcohol counselor. He is a regular at the Borgata in Atlantic City, the Mohegan Sun in Connecticut and the Laugh Factory in Los Angeles. If you need an accommodation, make request by July 19th. Bring your lunch or enjoy a small bite with us.This is a scent and nut free event. Please refrain from wearing fragrances, scented products or bringing nuts and nut based products.